Contact your librarian to arrange a 1:1 tutorial, or come along to one of our assignment drop-ins. 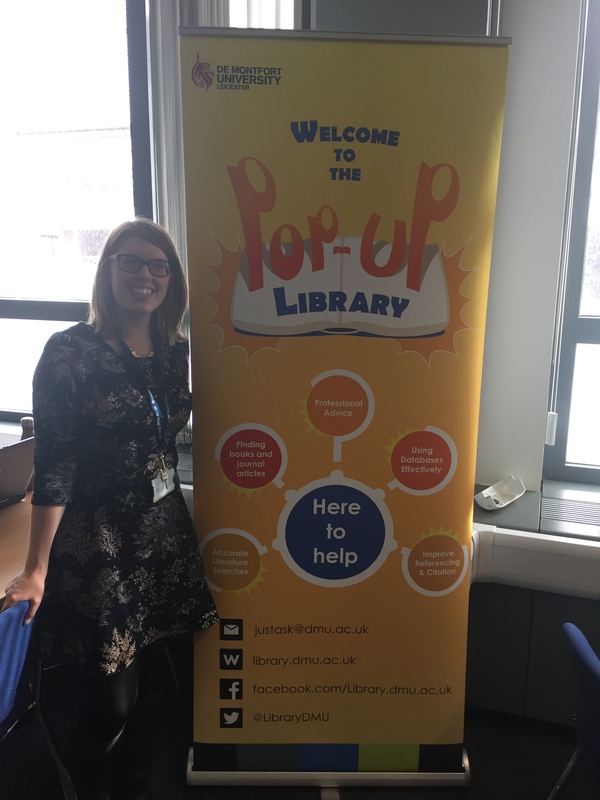 Librarians are also available on the 1st floor enquiry desk, Kimberlin Library. For online help, use the subject guides to direct you to the most appropriate resources.